T.C. 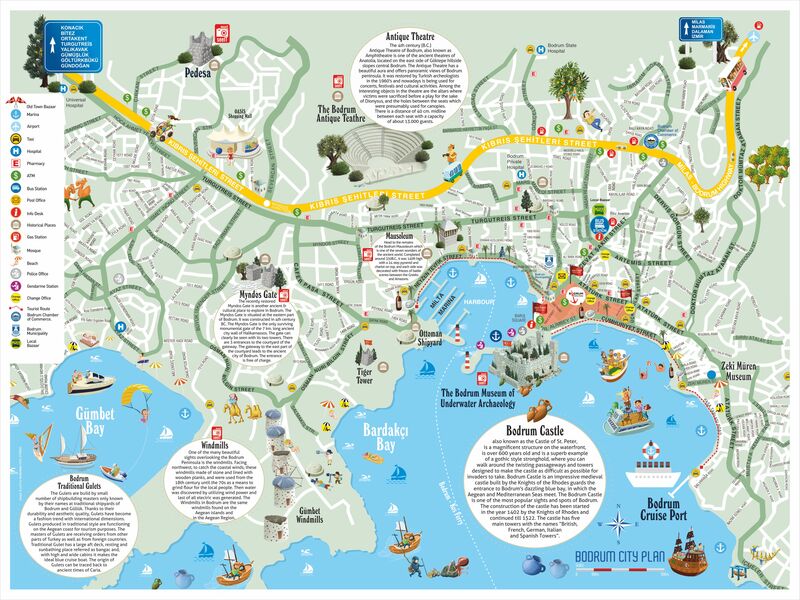 Bodrum Chamber of Commerce was prepared Bodrum City Map in English in order to introduced Bodrum. T.C. 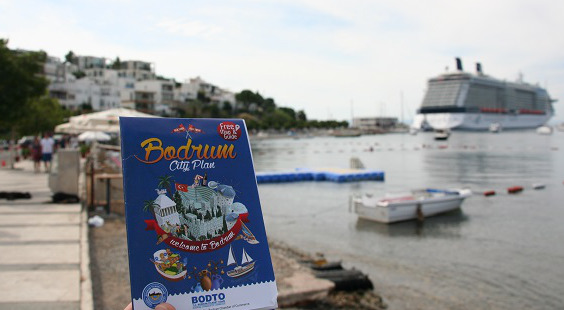 Bodrum Chamber of Commerce will continue to promote Bodrum and guide its visitors and support member businesses in this framework. Click to reach the map.